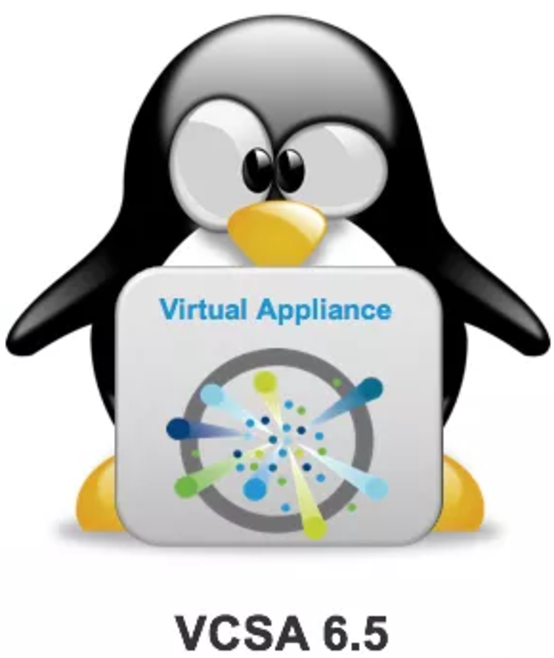 If you have already transitioned to the Virtual Center Server Appliance v6.5 (vCSA) please review the release you have installed and the information below. There are some issues with these releases that could impact your ability to deploy, upgrade, migrate, or restore to version 6.5.0GA (4602587) and 6.5.0a (4944578). 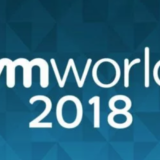 More information is available here, https://kb.vmware.com/s/article/51124. This actually impacted my home lab as I was testing the backup/restore capability. 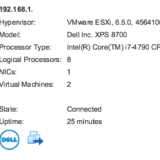 vCenter Server 6.5 GA 4602587 Cannot be deployed, migrated or restored to. Apply patches 6.5.0f or 65U1c or later immediately to existing VCSA deployments. 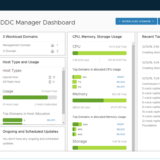 For more information, see vCenter Server Appliance 6.5.0f and vCenter Server 6.5 Update 1c. vCenter Server 6.5a 4944578 Cannot be deployed, migrated or restored to. Apply patches 6.5.0f or 65U1c or later immediately to existing VCSA deployments. 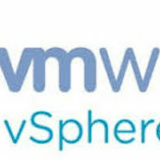 For more information, see vCenter Server Appliance 6.5.0f and vCenter Server 6.5 Update 1c. 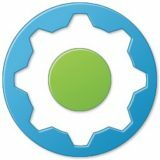 vCenter Server 6.5b 5178943 Cannot be deployed, migrated or restored to after 02/03/2018. Apply patches 6.5.0f or 65U1c or later immediately to existing VCSA deployments. For more information, see vCenter Server Appliance 6.5.0f and vCenter Server 6.5 Update 1c. vCenter Server 6.5c 5318112 Cannot be deployed, migrated or restored to after 02/03/2018. 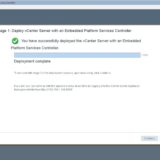 Apply patches 6.5.0f or 65U1c or later immediately to existing VCSA deployments. For more information, see vCenter Server Appliance 6.5.0f and vCenter Server 6.5 Update 1c. vCenter Server 6.5d 5318154 Cannot be deployed, migrated or restored to after 02/03/2018. Apply patches 6.5.0f or 65U1c or later immediately to existing VCSA deployments. 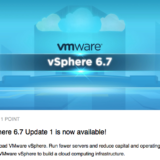 For more information, see vCenter Server Appliance 6.5.0f and vCenter Server 6.5 Update 1c. vCenter Server 6.5e 5705665 Cannot be deployed, migrated or restored to after 02/03/2018. Apply patches 6.5.0f or 65U1c or later immediately to existing VCSA deployments. For more information, see vCenter Server Appliance 6.5.0f and vCenter Server 6.5 Update 1c. vCenter Server 6.5 U1 5973321 Cannot be deployed, migrated or restored to after 07/01/2018. 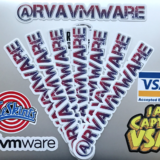 Apply patches 65U1c or later immediately to existing VCSA deployments. 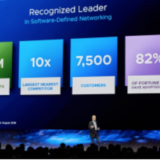 For more information, see vCenter Server 6.5 Update 1c. vCenter Server 6.5 U1a 6671409 Cannot be deployed, migrated or restored to after 8/14/2018. Apply patches 65U1c or later immediately to existing VCSA deployments. For more information, see vCenter Server 6.5 Update 1c. vCenter Server 6.5 U1b 6816762 Cannot be deployed, migrated or restored to after 9/26/2018. Apply patches 65U1c or later immediately to existing VCSA deployments. For more information, see vCenter Server 6.5 Update 1c.